Our buying guide the best straight razors for men looks to give you the best shave of your life. The array of razors on the market is quite simply dazzling but in amongst the cooling, clipping, trimming and cutting, there’s another much easier option: a straight blade. Using a straight blade can take a little bit of practice but once you’ve got the hang of it, you’ll love the feeling of using a proper blade. None of this plastic and metal shielded nonsense: just you, the blade, and your skin. 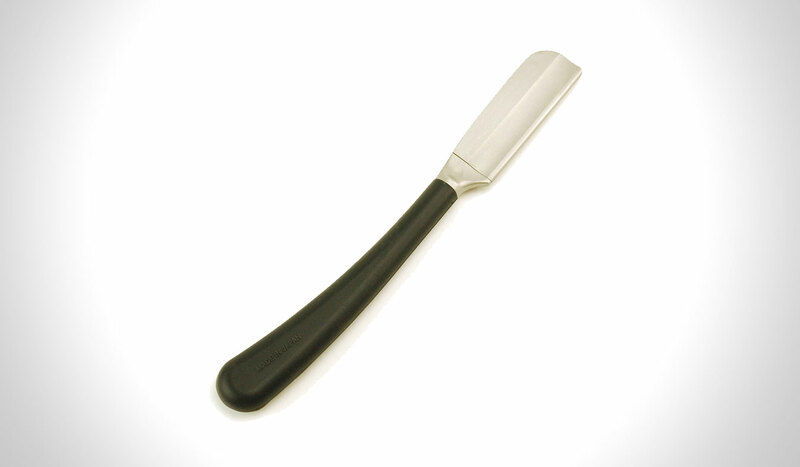 Using a sharp blade is essential, so your razor should be professionally honed before you try a straight blade. You’ll also need to make sure you strop it before each use. But this is a minor inconvenience in return for the almost caveman-like sense of power you’ll get of approaching your skin with nothing but a bare blade in your hand. Here are 10 of the best straight razors on the market, should you decide to take the plunge. If you’re a novice to straight blades, it’s a good idea to start with a 5/8, so this design is perfect for experienced shavers and those new to the practice. 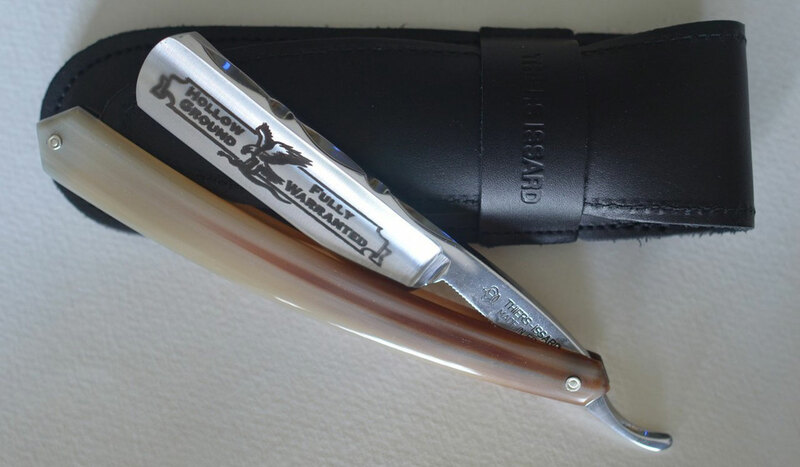 The Hart Steel 5/8 Square Point Straight Razor ($274) comes from one of the main producers of straight blades in the world and delivers their usual immaculate standard. With each blade individually handcrafted, with only the best tool-grade steel used, they are then heated treated before being iced in liquid nitrogen to add core strength. And if you feel like your blade is losing its sharpness, and no amount of stropping seems to be having an effect, you can return it to Hart. For a small fee, they will restore the original sharpness to your beloved blade. A different design, the Feather Artist Club SS Non-Folding Straight Razor ($72) doesn’t have a blade that tucks away, instead offering a proud and unashamedly cutthroat design. It’s an easy style for newbies to use but those who have been using straight blades a while may find the different handle style takes some getting used to. Disposable straight blades clip into place, and there’s a stainless steel core that will resist corrosion. The overall design is ergonomic which keeps your precious hands out of the way while putting the blade exactly where it should be. 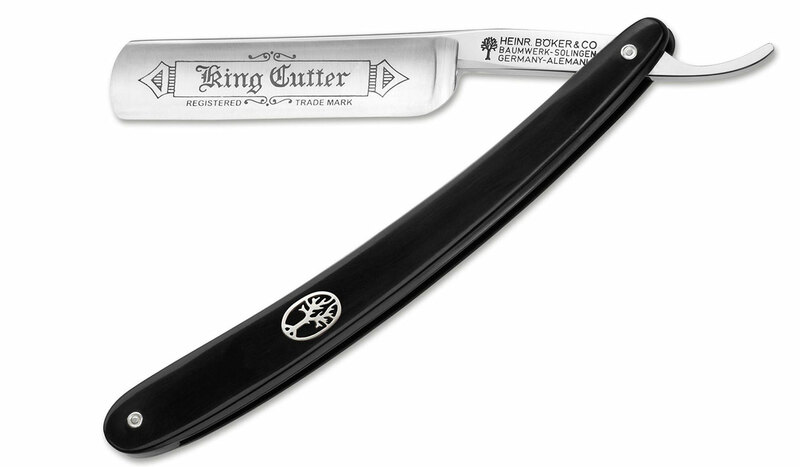 Another 5/8” design so popular with both novice and experienced shavers, the Boker Straight Razor King Cutter ($160) is affordable yet a top quality model. The style is known as “Spanish point” or “king cutter” that is what it’s named after with every single blade being hand-assembled and ground by experienced artisans. 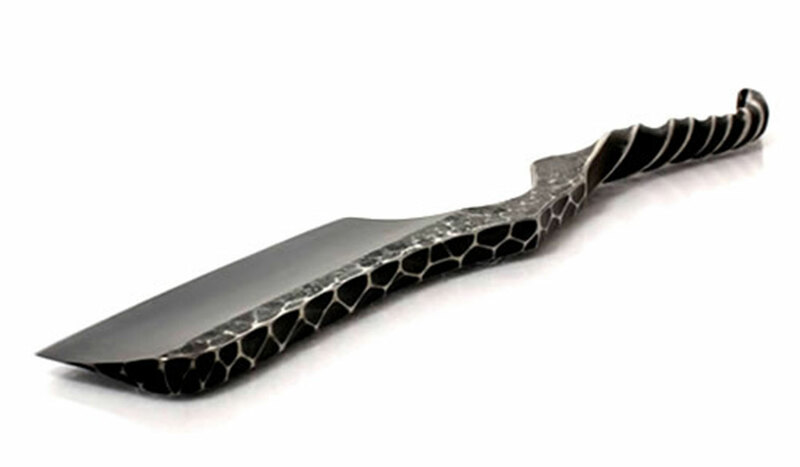 A special alloy, which includes silver, has been used for the blade to provide superior cutting qualities while the handle is made from a synthetic material that is anti-bacterial. 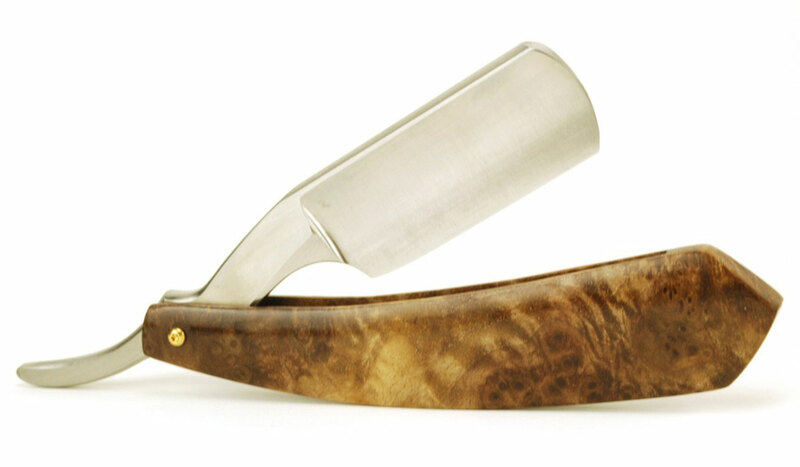 This is a blade for the shaving connoisseur, with every razor tempered and kiln treated by Butch Harner. Created in a workshop in Pennsylvania, the Harner 7/8 Round Point Razor with Walnut Burl Scales ($620) is an incredible piece of craftsmanship. The size of the blade means it’s better suited to more experienced straight blade users. A real gentleman’s blade with a smooth, glossy wooden handle and a sharp, freshly honed blade, you’ll receive your Harner presented in a lacquered timber box for storage. While it’s possible to buy budget straight blades, Thiers-Issard is widely considered to be the Rolls Royce of manufacturers, with each style a premium model. You won’t find any cut-price offerings and the Thiers-Issard 6/8″ Straight Razor ($428) is another example of their outstanding quality. With a silky soft calfskin pouch for storage, together with an achingly sharp carbon steel blade, every razor produced is truly individual. 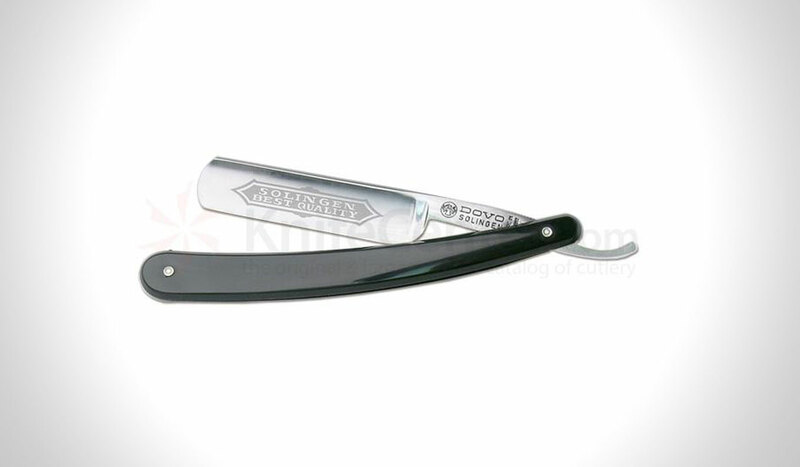 A classic choice that every man will love, the Dovo Black Handle Straight Razor (5/8 Inch) Razor ($103) is comfortable and easy to use. 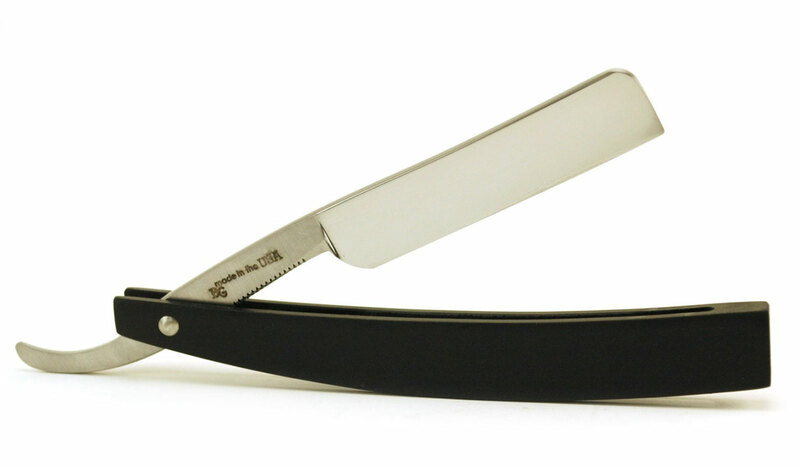 With a carbon steel blade and a handle of black cellidor, this is a quality razor that is affordable too. With no fancy accessories to artificially bump up the price, what you see is what you get. And what you’ll get is a super-smooth close shave. If you want to try a straight blade but are reluctant to shell out hundreds of dollars, this economy model will let you give it a go without breaking the bank. 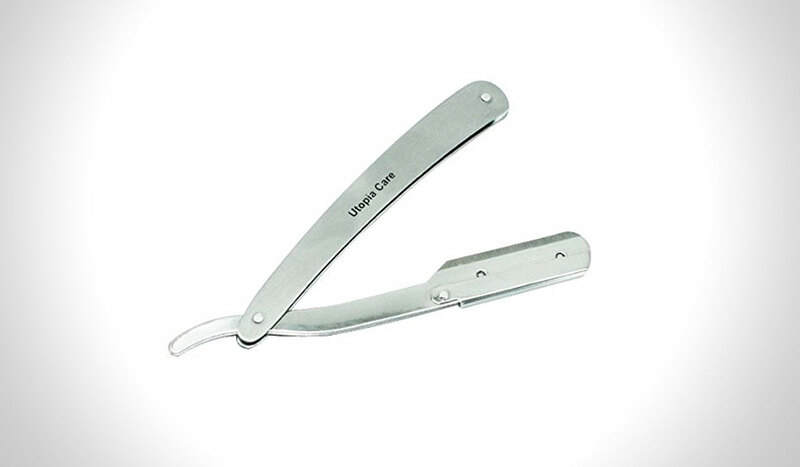 Unlike a true straight edge blade, the Utopia Care Stainless Steel Barber Razor ($11) has disposable blades so you won’t need to learn the art of stropping. When the blade starts to dull, simply switch it for a new one instead. It will, however, provide you with a feel for the art of straight blade shaving and allow you to decide if this manly art is for you. An uncompromising blade that has scored well in reviews, the Parker SR1 Stainless Steel Straight Razor ($20) is straight forward with no fancy frills. 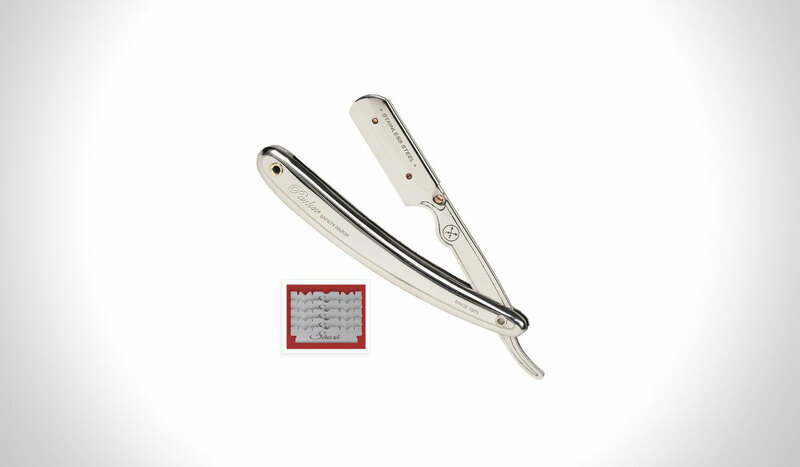 Made from stainless steel with an 180-degree swivel on the blade for comfort, the handle has a reassuringly firm grip. With a rounded edge at the end of the blade compartment, the design is clever and practical. Compatible with both single edge and double edge blades, this razor, is for the man who wants a close shave without any fuss. A square point blade crafted to the maximum sharpness, the Blue Steel “Not a Replica” Straight Razor ($295) is one for serious shavers only. 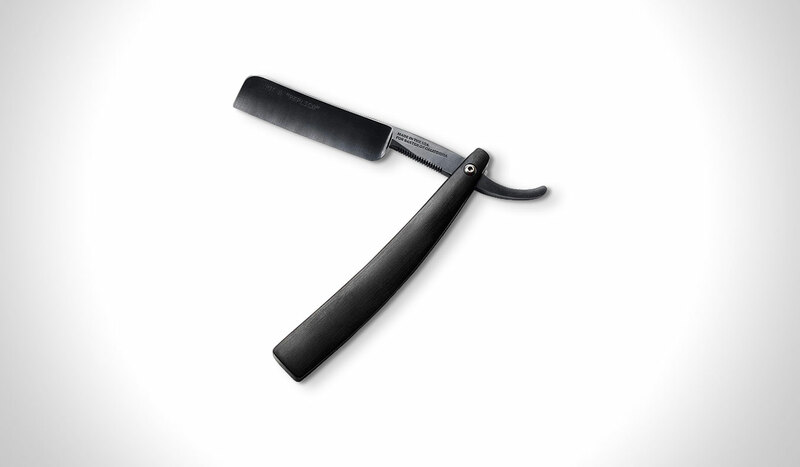 With a tough blue steel blade that folds back into a strong black handle, this razor is a collaboration between prestigious firms Hart Steel and Baxters of California. Almost the entire process is completed by hand with skilled craftspeople hand-grinding, sharpening and assembling each razor. At the end of production, each blade bears the personal inscription of the artisan that made it. With a deerskin sleeve and a storage box, you will want to keep this baby safe. OK, so this one is perhaps not the most helpful inclusion on the list as it’s a one of a kind razor not currently for sale. But this is just so awesome; we had to share it to show just how beautiful a straight blade can be. Fashioned from a truck spring, this little beauty is made by Dylan Farnham of Sage Blades. With a hammered spine, an iron twisted tail and a blue steel blade the Sage Razors Kamisori-Style Sharp Leaf Straight Razor ($899) is an incredible piece. You might not be able to buy this one, but there are plenty of other artisan pieces. If nothing else, this blade shows that your razor doesn’t have to be a boring piece of plastic but a manly piece of art which would enhance any bathroom.